"Based on true events, an untold story of a taxi driver." A taxi driver from Seoul, incidentally gets involved in a German journalist's reporting of the events of the Gwangju Democratization Movement in 1980. 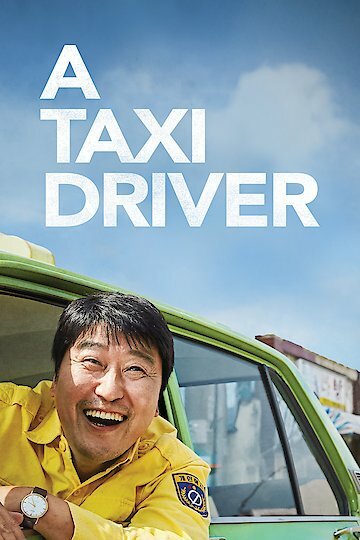 A Taxi Driver is currently available to watch and stream, download, buy on demand at Hulu, Amazon, Vudu, Google Play, FandangoNow, iTunes, YouTube VOD online.